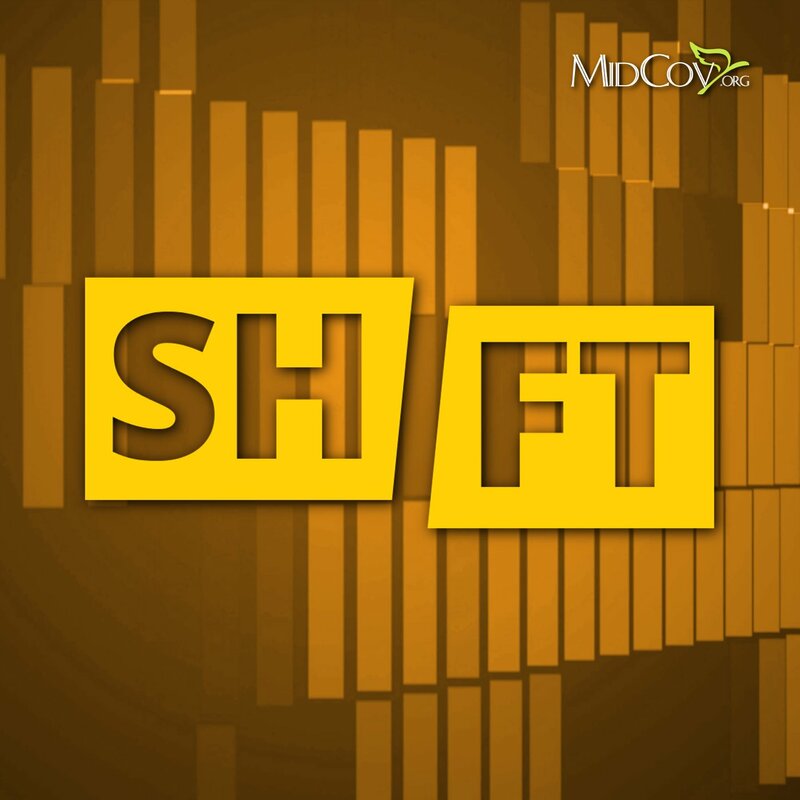 Pastor David concludes the series on life-long discipleship in "Jesus' Prayer for Us." 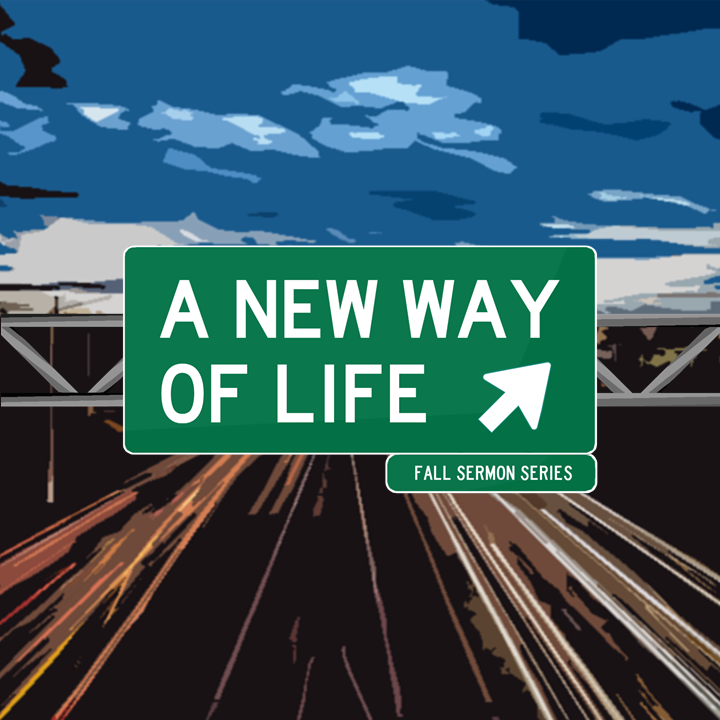 This is the twelfth and final sermon in "A New Way of Life" fall sermon series. John 14:15-31; We love one another when we support, encourage, and stand with each other.